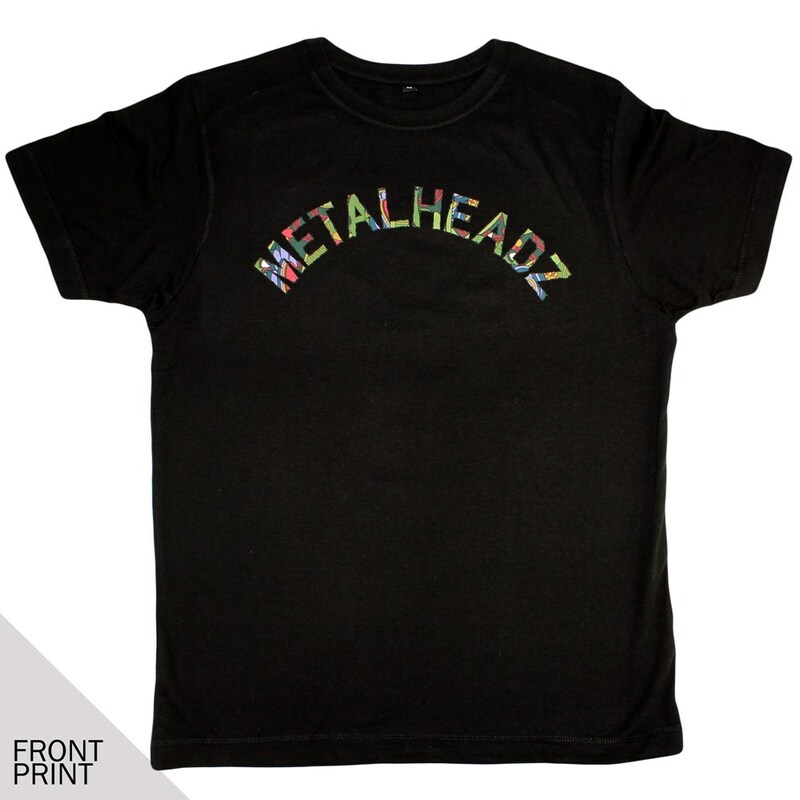 The Metalheadz x Concrete Junglist colab now in Black! 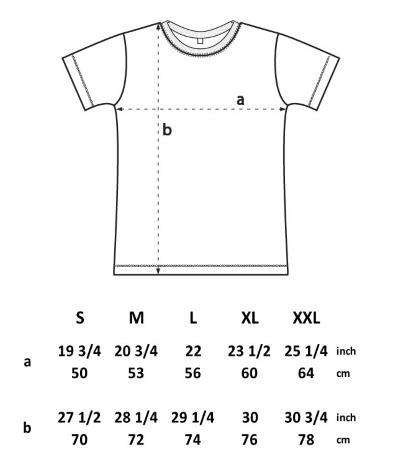 Inspired by the recent Mikal album on Metalheadz of the same name, Concrete Junglist delivers one of the finest Headz T-Shirts to date. 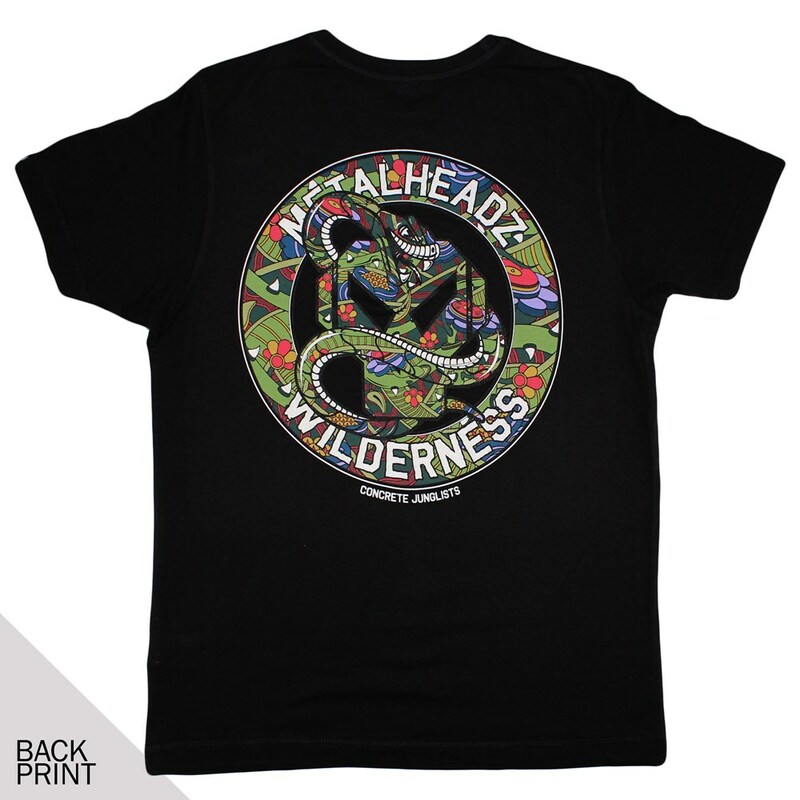 The intricate Wilderness Tee features an epic 10 colour design on the front and back, as well as Metalheadz tags on the left arm.